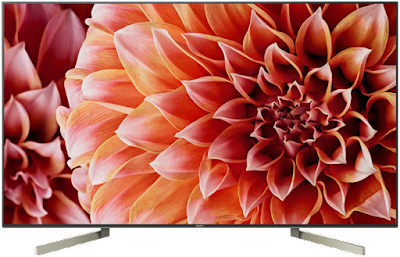 The 2018 Sony XBR65X900F 65" 4K UHD HDR Smart LED TV recorded on Amazon priced at $1998.00 & FREE shipping in the US. Lowest ever! Finally under $2000. This baby has a really smooth motion capability that's tailor-made for the fast-paced action happening on the soccer field. Don't even think about buying anything else (unless you're going for the even larger 75" model). Supports HDR10, HLG & Dolby Vision (with future updates).